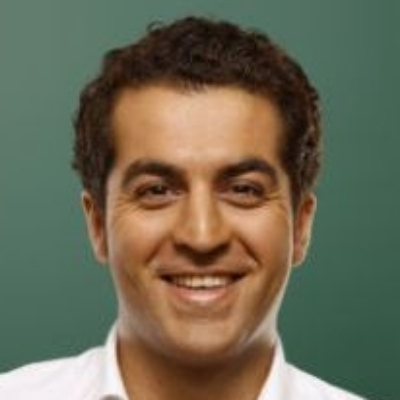 Basir Mustaghni is a Partner & Managing Director in the Frankfurt Office of BCG. He is BCG's Global Leader for Digital Go-To-Market (GTM) in MedTech. Basir's work includes developing and operationalizing Digital GTM strategies for clients across industries, with a strong focus on MedTech. His projects focus mainly on digital & analytics, digital marketing, inside sales, eCommerce, customer success management, eEnabled Sales Force and other digital GTM topics.